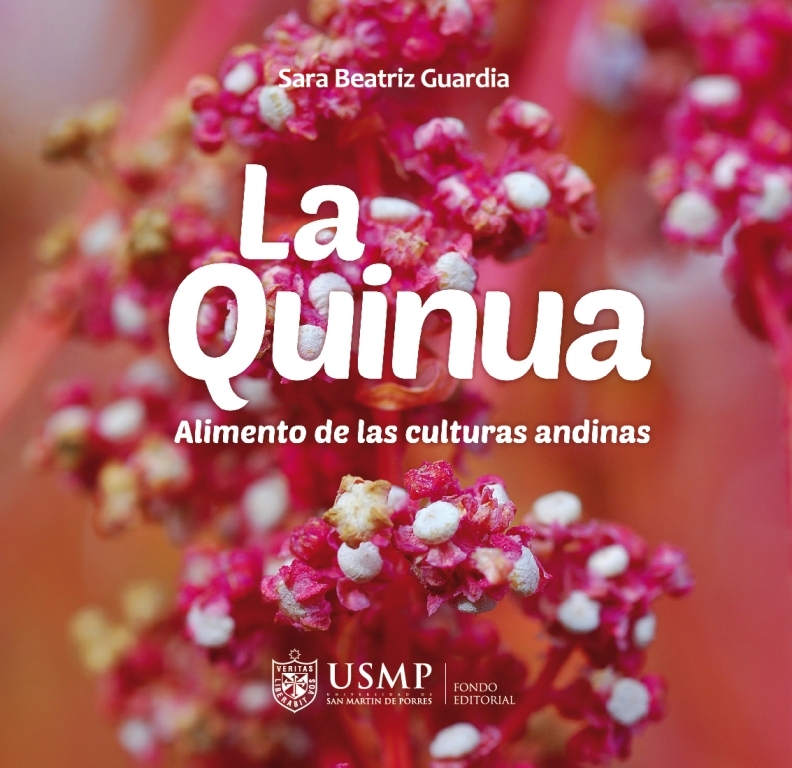 A new cookbook about quinoa, our mighty seed, has been published. 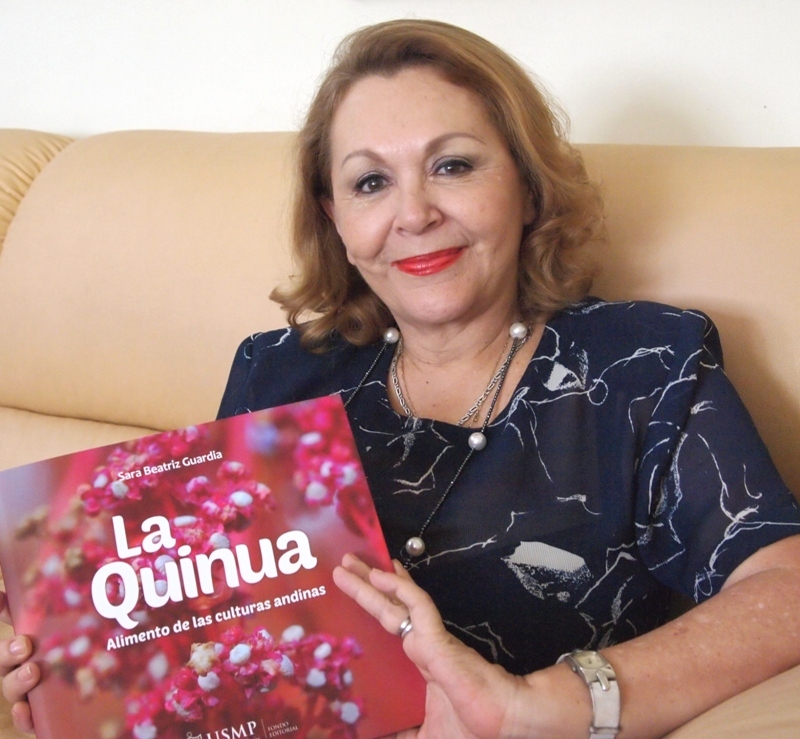 The author, famous historian and writer Sara Beatriz Guardia, writes about the history of quinoa, and how this crop was kept in the shadows and almost forgotten for three centuries, only to be reborn with a bang and become a huge success around the world. It´s a miraculous tale of nature’s survival and strength. I´m honored to be a part of this amazing book, as Sara Beatriz, one of my favorite authors, kindly invited me to share a recipe with her. 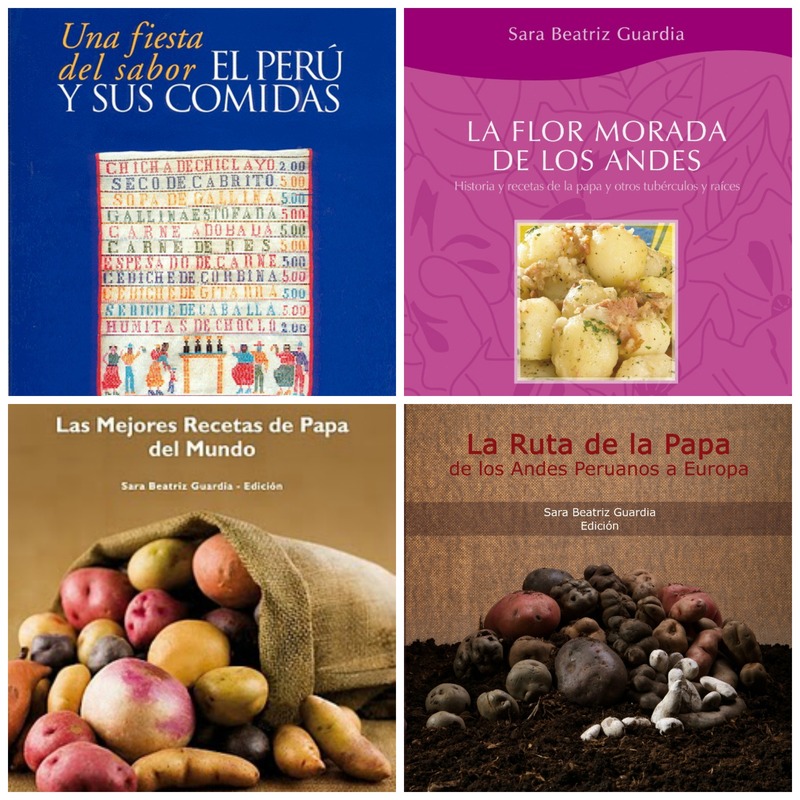 My colorful quinoa pilaf is amongst the 27 recipes created by famous chefs from Peru and many other countries, and I couldn´t be more excited and grateful. This beautiful book has been nominated by the prestigious Gourmand World Cookbooks Awards as Best Single Subject Book, and the ceremony will be held in May, in the city of Beijing. I´ll keep you posted about the ceremony. 04 de febrero de 2014 at 09:47 09Tue, 04 Feb 2014 09:47:22 +000022. 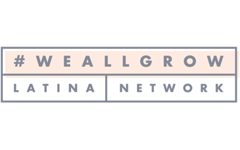 22 de febrero de 2014 at 18:44 06Sat, 22 Feb 2014 18:44:10 +000010. 13 de marzo de 2015 at 01:08 01Fri, 13 Mar 2015 01:08:51 +000051. 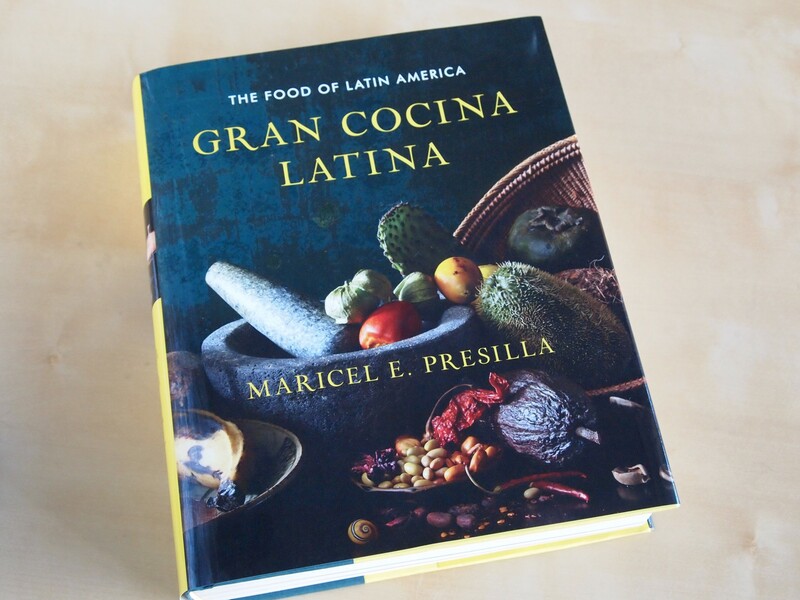 I found this book at barn and nobles in Richmond VA. Soy peruano con ganas de aprender mas a cosinar la comida Peruana. Thank you Morena, i would recomend if you can publish a book about the flor from the sierra. 16 de marzo de 2015 at 21:17 09Mon, 16 Mar 2015 21:17:32 +000032. Que bueno que compraste el libro! Esperamos que te guste! 13 de marzo de 2015 at 01:09 01Fri, 13 Mar 2015 01:09:53 +000053.